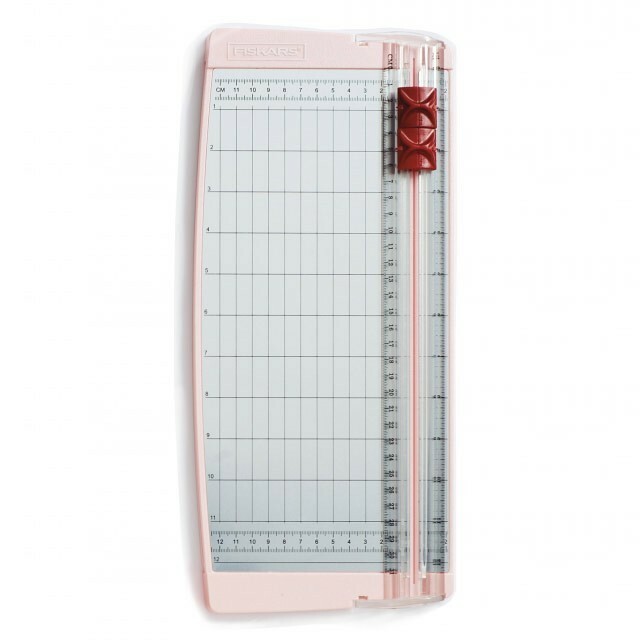 A4 Paper trimmer - with a 31cm cut, it can cut your A4 sheets in both landscape & portrait. Cuts up to 4 x A4 sheets of paper at a time. Thicker paper and card reduces number of sheets it can cut. Contains both 1 cutting blade & 1 scoring blade. 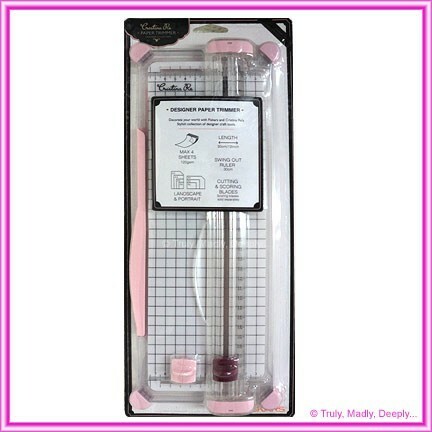 Replacement cutting & scoring blades are available for purchase. Makes DIY invitations & craft projects a breeze!